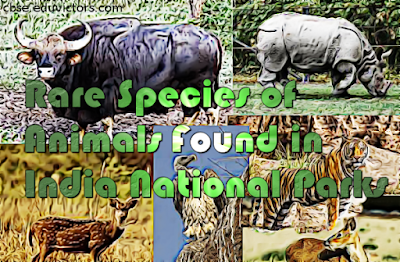 Wildlife of India is a great natural heritage. Efforts are being made to protect and preserve biological diversity of our country under various programs. India has preserved vast tracts of natural habitats, birds and plants in its 551 Wildlife Sanctuaries, 96 National Parks, 25 Wetlands and 15 Biosphere Reserves spread almost in all the states of India. By 1970, India only had five national parks. In 1972, India enacted the Wildlife Protection Act to safeguard the habitats of conservation reliant species. The two main objectives of the Act are; to provide protection to the endangered species listed in the Act and to provide support to the conservation area of the country classified as national park.